The diamond of our regime is our Anti-Ageing Cream made with Acmella Olercea… this amazing ingredient is known as a natural alternative to Botox. It’s said that Kate Middleton and Michelle Obama are using products similar to our Anti-Ageing Cream. The regime is simple, use our Exfoliating Face Scrub 2 to 3 times per week and our Wash Off Facial Cleanser the other times you cleanse. These products do an amazing job cleansing without damaging and ageing your skin. After cleansing simply follow up with our anti-ageing cream (also under the eyes). Reduces fine lines and wrinkles by inhibiting muscle contractions and relaxing muscle tension beneath the skin. 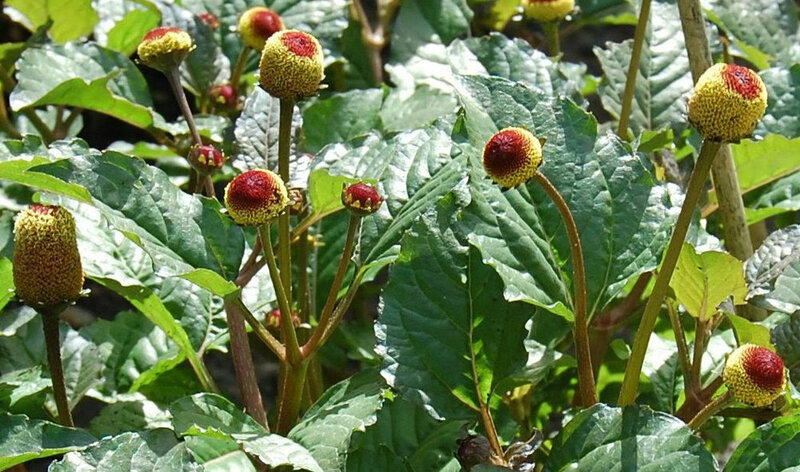 Also known as toothache plant, Jambu and Paracress, Acmella Oleracea is native to Brazil and Peru. It is named for the Brazilian province of Pará and the flower is often used there to spice up various dishes. It is also sometimes used in culinary practice as a flavor enhancer. Today, Acmella Oleracea is used as an active ingredient in some anti-aging products to reduce and reverse fine lines and wrinkles. Considered a natural muscle relaxant, it works to relieve subcutaneous muscle contractions of the face, which are greatly attributed to “expression lines” on aging skin. In Bellatorra skin care, it is an active ingredient in our Uplifting Mist. Applied topically, it easily penetrates the skin reducing facial stress and delivering an instant lift. Proven effective in reducing fine lines and wrinkles, a recent clinical study indicated that 75% of patients reported a smoother, firmer appearance to the skin within the first day of applying Acmella to the skin. Adding exfoliation to your skin care routine helps the natural shedding process of skin and encourages brighter, fresher looking skin. 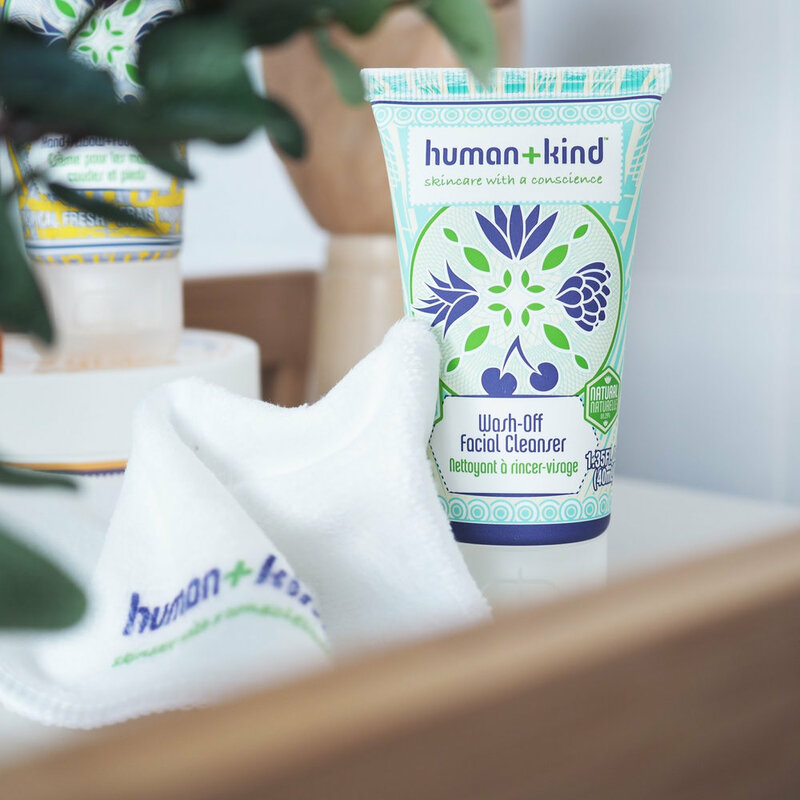 Enriched with key ingredients such as collagen boosting Centella Asiatica and moisturising Aloe Vera, Sunflower Seed Oil, Cocoa Butter and Avena Sative (Oats) which help to replenish the skin’s moisture barrier leaving fresh, softer and more radiant skin. Contains superfine cellulose granules which are 100% biodegradable and renewable. 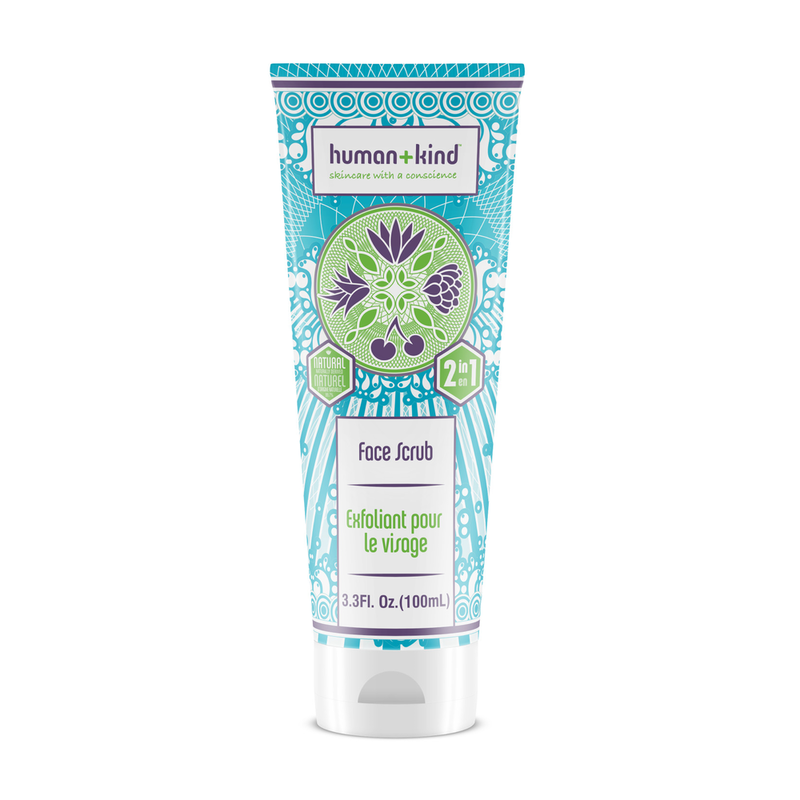 Apply Wash-Off Facial Cleanser to skin with fingertips. Wet Deep Cleansing Cloth with warm water. Use the cloth to remove the Wash-Off Facial Cleanser. Pat skin dry.